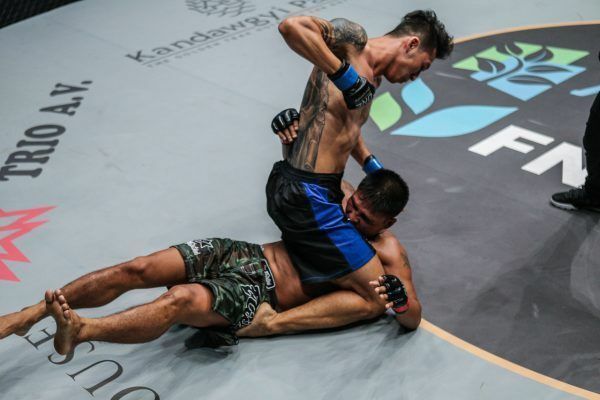 Undefeated in both mixed martial arts and Myanmar’s national striking art of lethwei, ONE Myanmar Featherweight Tournament 2016 Champion Phoe Thaw doesn’t just want to become a successful martial artist. He wants to see the growth of martial arts as a whole in Myanmar, and has already set up his own dojo in the country. 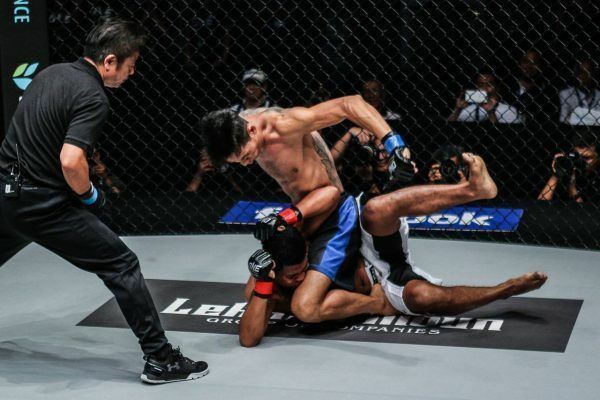 In the meantime, he has enjoyed a successful start to his ONE Championship career with his lethwei skills, picking up a TKO victory over Kyal Sin Htoo in his ONE Championship debut in 2015. 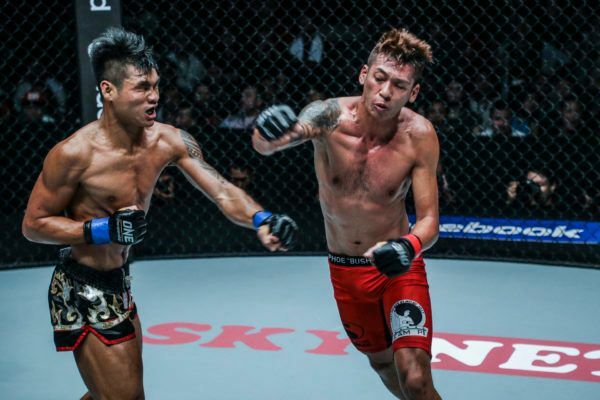 His streak of success came to a head in October 2016, when he scored a TKO over Saw Yan Paing to win a one-night tournament against Myanmar’s top featherweights. 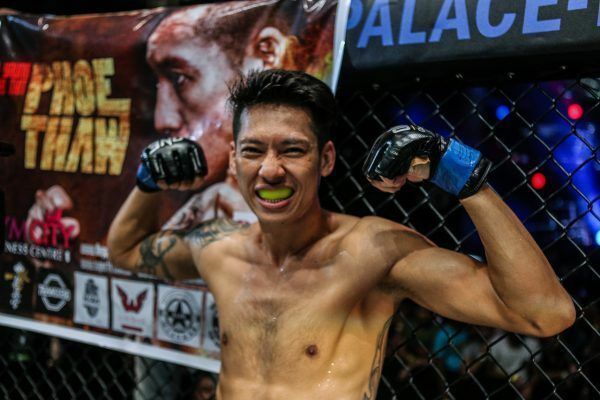 A native of Yangon, Phoe Thaw isn’t just a promising athlete, he is also a graduate of the University of Dagon with a Bachelor of Science in engineering. 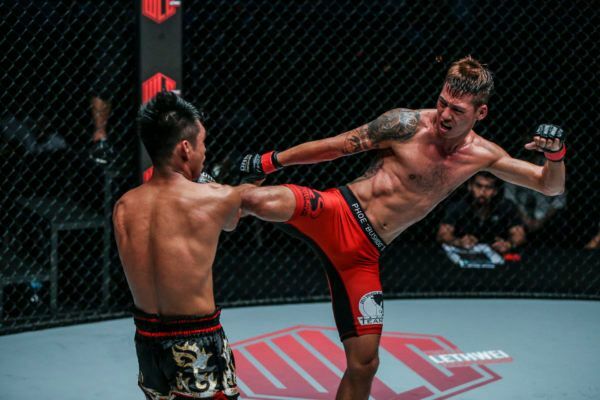 He has put his education to good use too, using his analytical skills to tweak his lethwei training for the cage. He also currently travels across Asia to train in several different camps, ensuring he has the tools to go up against global competition.